You are here: Home / Great Deals / Kindergarten Summer Review! Have a rising 1st grader? 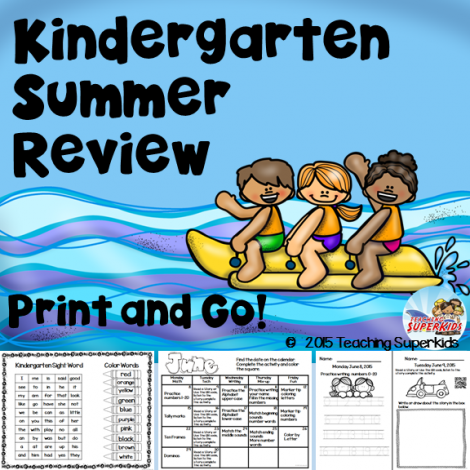 Keep your child’s skills sharp through summer vacation with this Kindergarten Summer Review for just $4! This has a weekly program with work and activities to keep your little one engaged and learning! The offer says FREE but when you go to download it says $4.00. Which is it? I just contacted them and they said the price was changed abruptly by the seller. I apologize for any inconvenience. I have updated the post.